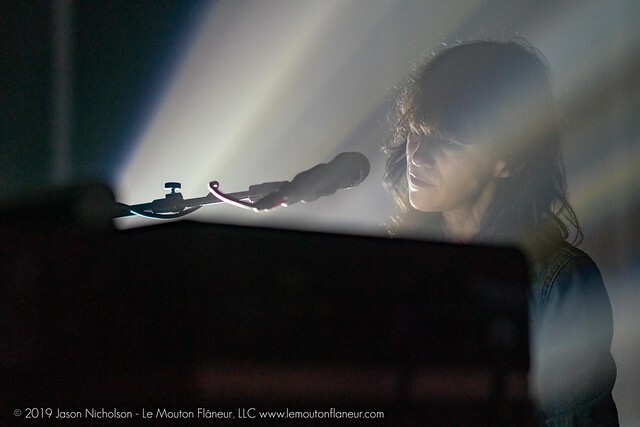 Posted on 04/11/2019 by Jason Nicholson "Le Mouton Flâneur"	in Live Review and tagged 9:30 Club, Charlotte Gainsbourg, dreampop, New York City. Magnetism and presence may seem like ethereal qualities, but Charlotte Gainsbourg is the walking personification of both. The famed singer-actress enchanted a large crowd at 9:30 Club with those qualities and more in a recent show.